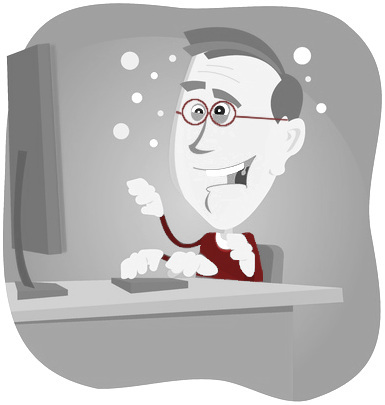 but he churns out the work of a whole frick'n army of web dev wizards." One guy, usually, but at times I have way too much work. So, I have a handful of stellar devs and designers who I contract with to help me stay on schedule. They are all awesome, and they are part of the "we" team, but usually only part time. Jimp Studio specializes in "turn-key" website design and web app development for businesses of all sizes. "You can be my Hero, baby." Sure, I can be your hero. Not like Enrique, but like a geek. A dev geek with an eye for design is what you need anyway. From initial graphic design and branding through online data management and custom software solutions, we can help your business grow. With an emphasis on clean and tidy design, Jimp Studio utilizes the best in HTML5, CSS3, PHP and MySQL to help you achieve your goals. Hold on a minute ...I will send you a proposal, but I'm not getting down on one knee, and I'm not renting a plane, either. Really, just send me your project specs, or give me a call, or shoot me an email, or do whatever you want (as long as it's legal) to get my attention. I will get back to you lickety split with a response. Call me old fashioned, but I think we should get to know each other a little before proposing. Let me know what Jimp Studio can do for you. Announcing our new Core App! 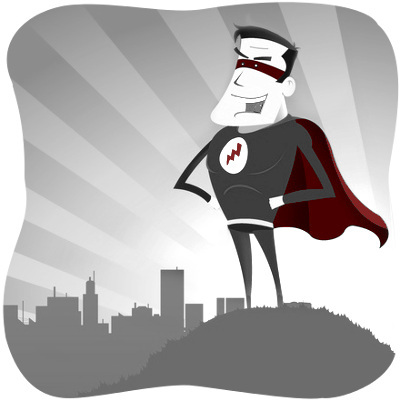 Need a Web Dev Hero? Not Ready for a Website? neat and trim in a smart way; delicate; slender; handsome; spruce; elegant. © 2010 - Jimp Studio, LLC .:. Site Design & Development by Jimp Studio, LLC .:. Honestly, who did you think we would have do it?